With cut day in full swing we know one football player who is not going to be cut by the Dolphins. Mike Wallace should change this team dramatically this year even when he’s not catching the ball. Our biggest free agent move should be pulling in touchdowns and freeing up space for our other receivers and running backs. DolfansNYC has partnered up with Mike Wallace’s exclusive memorabilia dealer to give you a chance to preorder signed Wallace memorabilia in advance of his first autograph signing as a Dolphin. You can preorder stuff that will be shipped to you after he signs everything on September 21st. 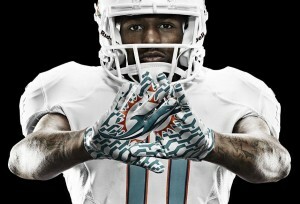 This is a great way to get some signed Dolphins gear that you know is going to be 100% authentic. 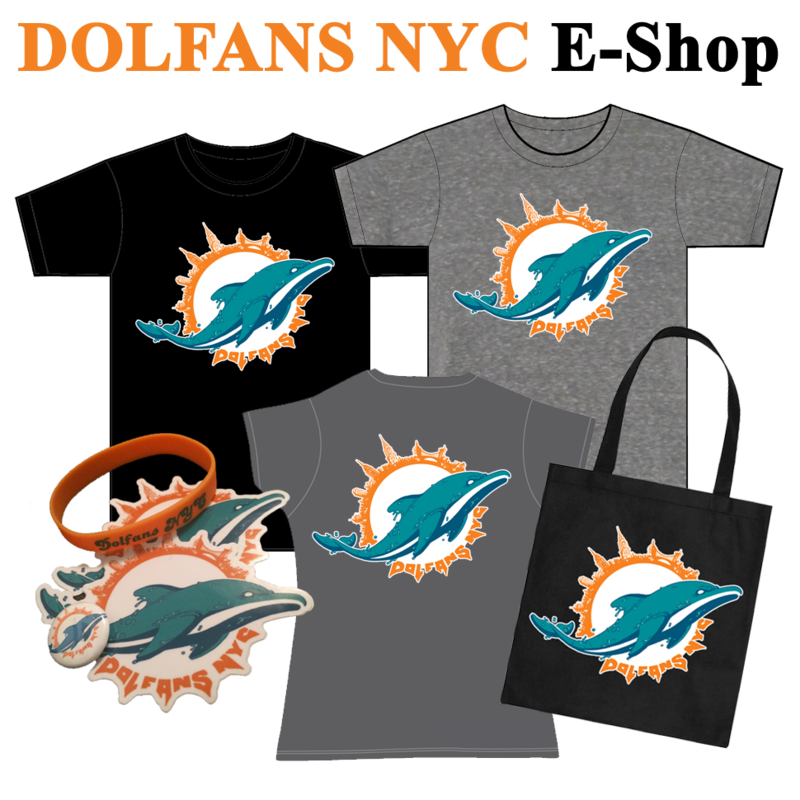 On top of that DolfansNYC gets a cut of every sale and that money will go directly to the DolfansNYC war chest which helps us do fun stuff at our bar and any money left over at the end of the year goes to charity. Last year we donated nearly $5000 to charity and we are hoping we can beat that last year so this Mike Wallace deal seems like a win-win.